Piera Castle dates back to at least the 10th century. 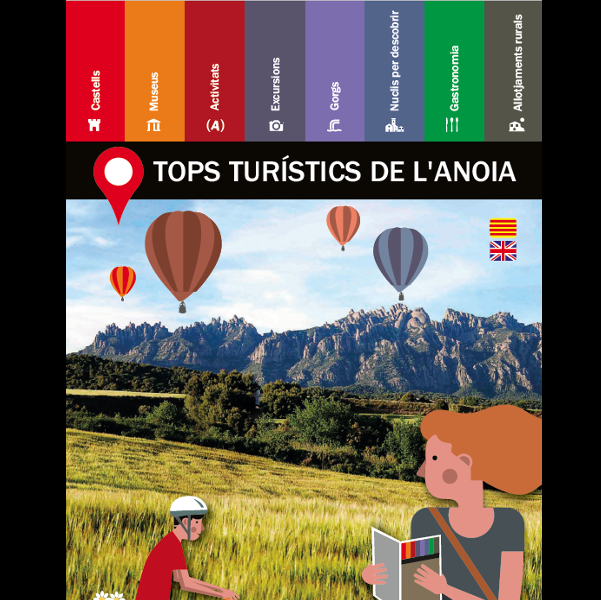 Perched at the top of a small hill, it overlooks the valley of the Anoia river where it flows into the Penedès region. The building that has been preserved to the present day includes a square tower (rebuilt in 1916) to which a rectangular building is attached, split into three levels: the weapons hall and farmhouse, the main floor, and the dormers. Although some elements have been added and reformed, the part open to visitors preserves its original features. As regards the rest of the enclosure, some of the wall sections have been preserved and, in all likelihood, it contained the original church of Santa Maria. 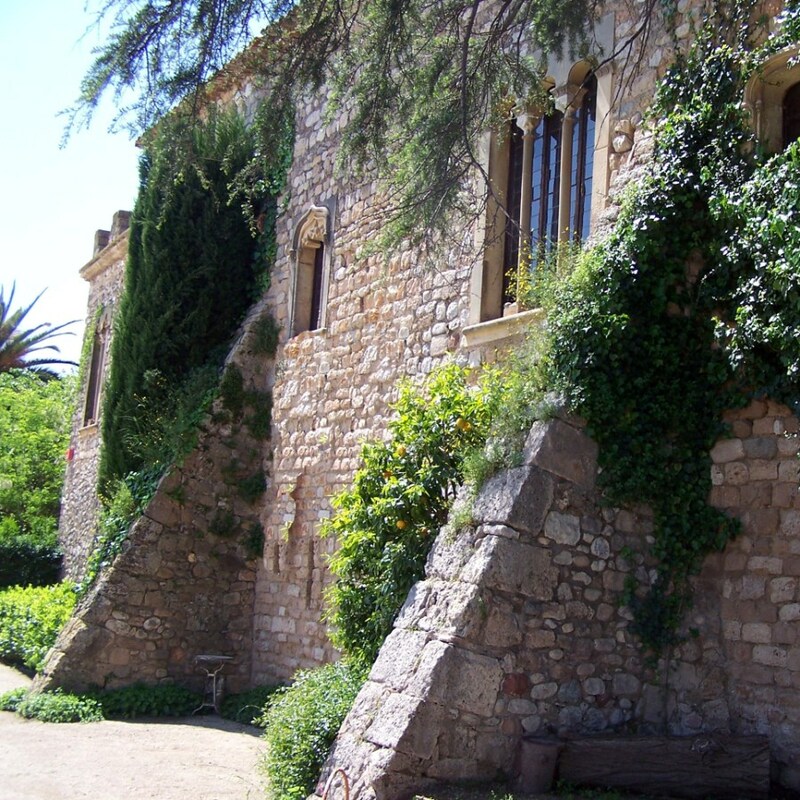 Between the 10th and 11th centuries the castle belonged to the monastery of Sant Cugat but was then transferred to the Viscounts of Barcelona and, in turn, to the Counts of Barcelona. 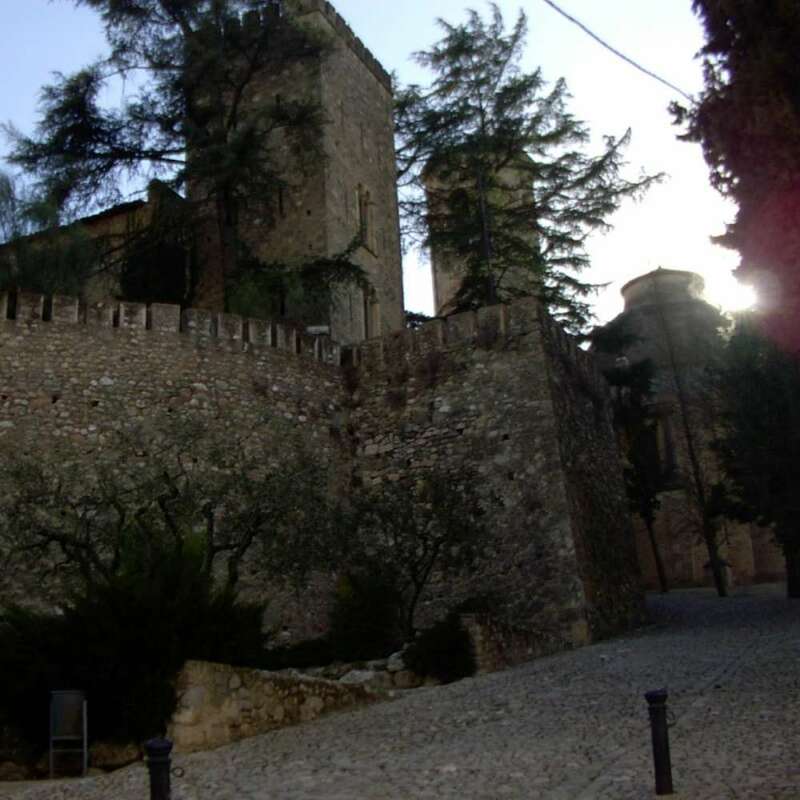 From this point the castle always belonged to the crown, although at the end of the 13th century King Jaume I made the Sescorts family its castellans. 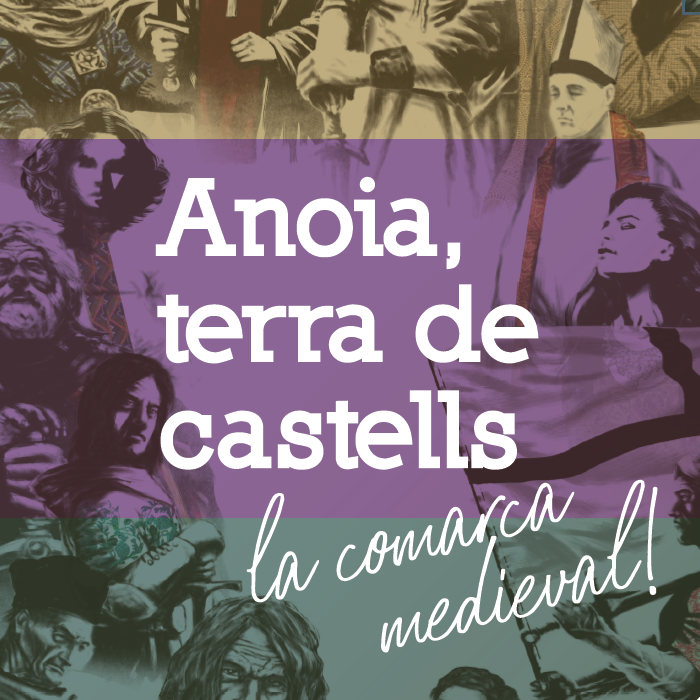 This family, which in the 18th century became related to the Vialà-Aguilera family by marriage, governed the castle until the enactment of the law on ecclesiastical confiscations in the 19th century. Nevertheless, it was purchased by a Vialà. 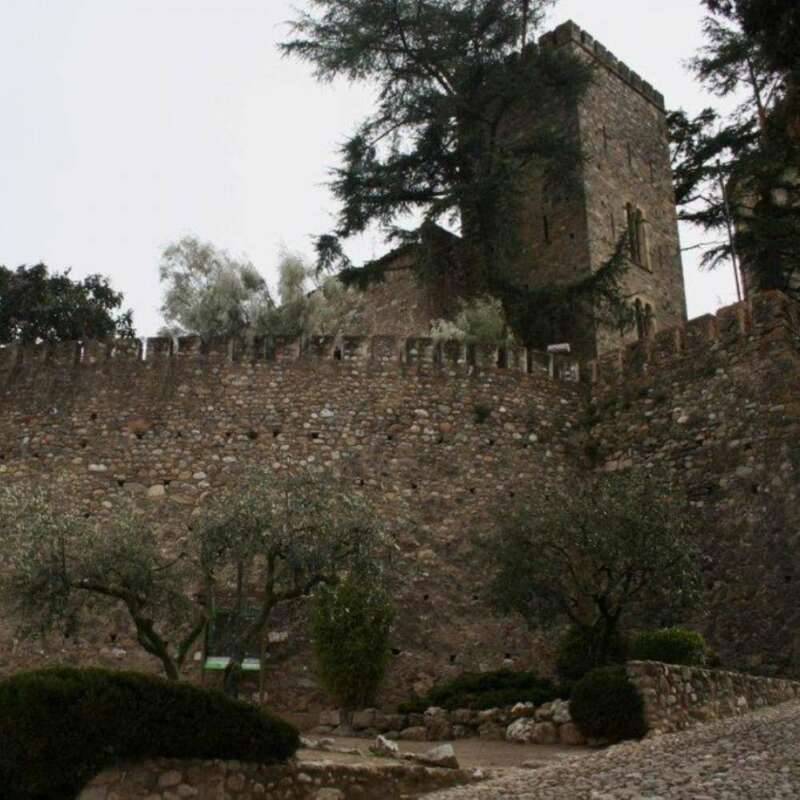 Due to the significant expense incurred by this family in the 1916 restoration, the castle passed into the hands of successive private owners and is today the property of the Oliveras Sastre-Marqués family, which still resides there. 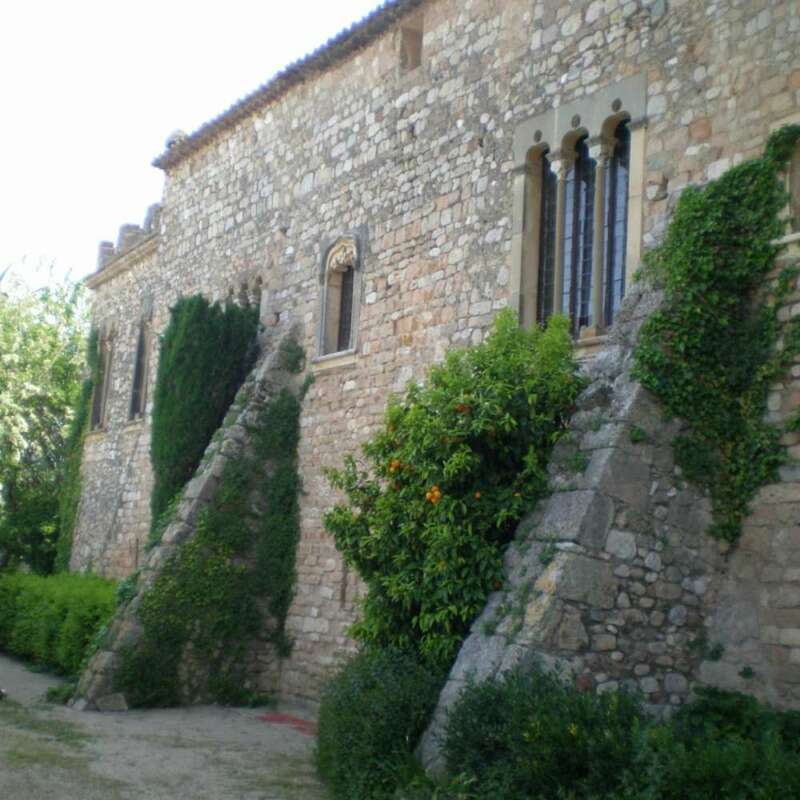 The castle is historically important due to its connection with the Counts of Barcelona and, in particular, for the periods spent there by King Jaume I. Guided tour on the first Sunday of each month from 12:00 to 14:00. To arrange a tour, please call: 93 776 16 82, 659 040 029 or 682 366 732.